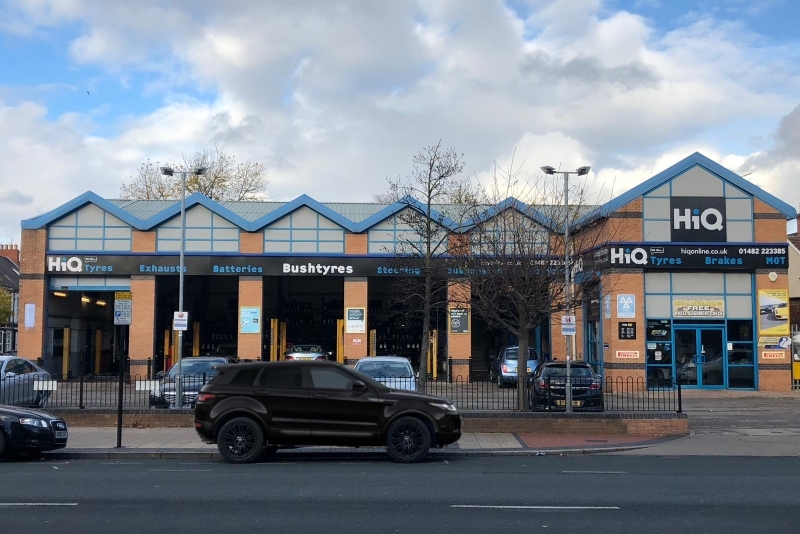 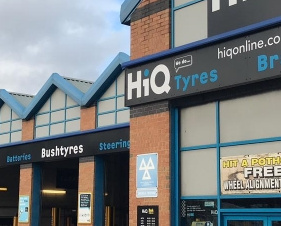 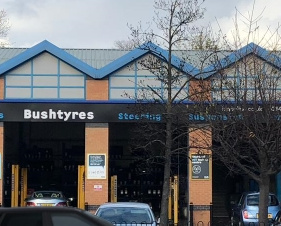 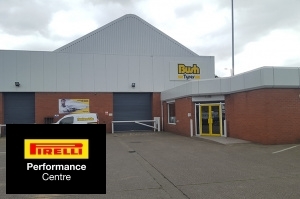 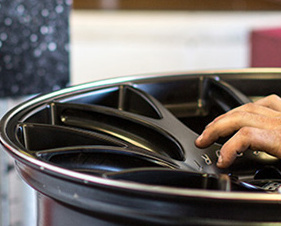 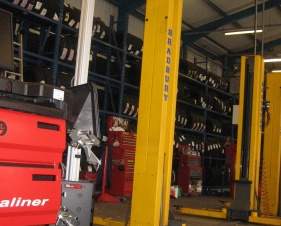 Hull HiQ is one of the country's leading HiQ centres - a state of the art tyre depot, with all the latest in servicing technologies. 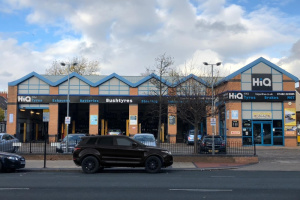 What's more, the HiQ centre is perfectly located and is within walking distance from the city centre and the new ST Stephens shopping centre! 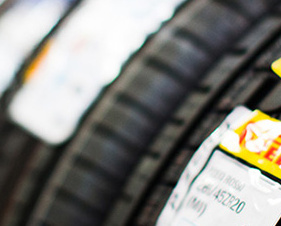 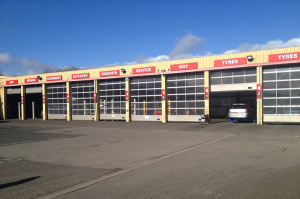 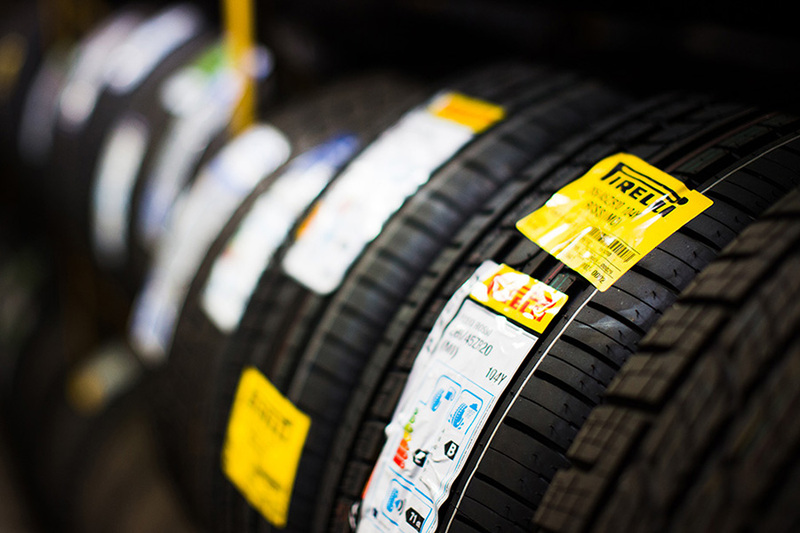 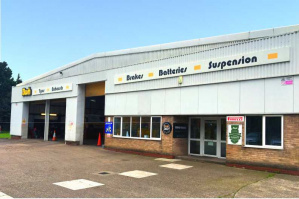 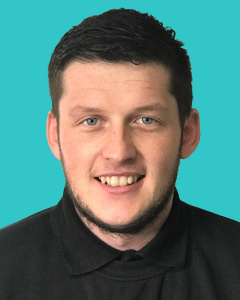 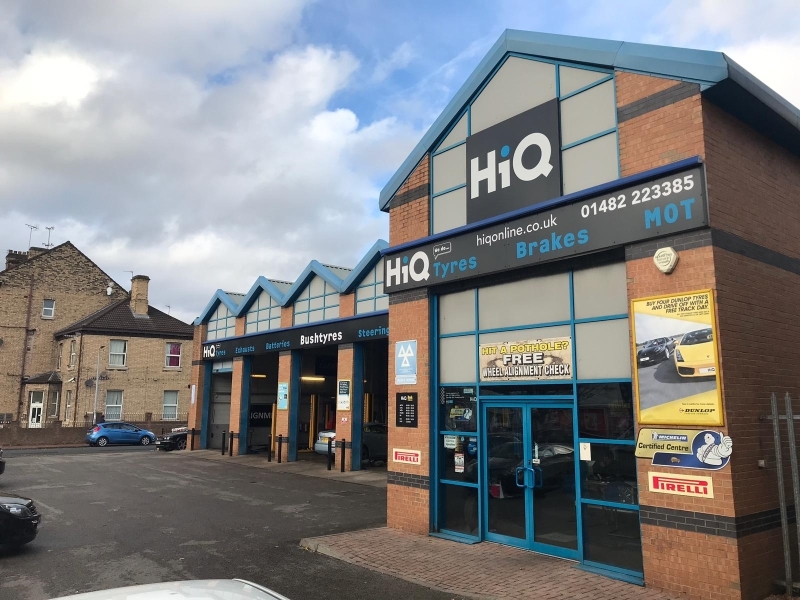 The range of services offered at HiQ is impressive - the services include: car tyres, high performance tyres, 4x4 tyres & SUV tyres, MOT's, batteries, servicing, alignments, exhausts, engine diagnostic, air conditioning services....and much, much more!!! 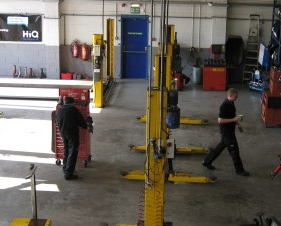 Hull HiQ offers the "full package to keep you safe and your vehicle in tip-top condition!" 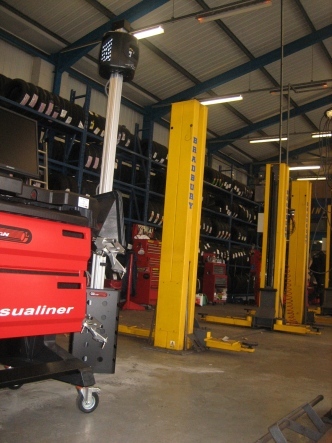 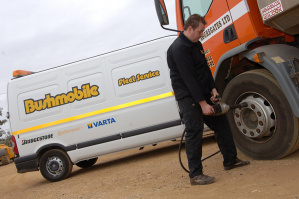 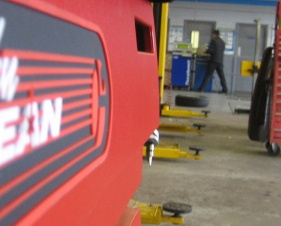 Hull HiQ also offers a mobile fitting service for tyres and batteries to both fleet and private vehicle users. 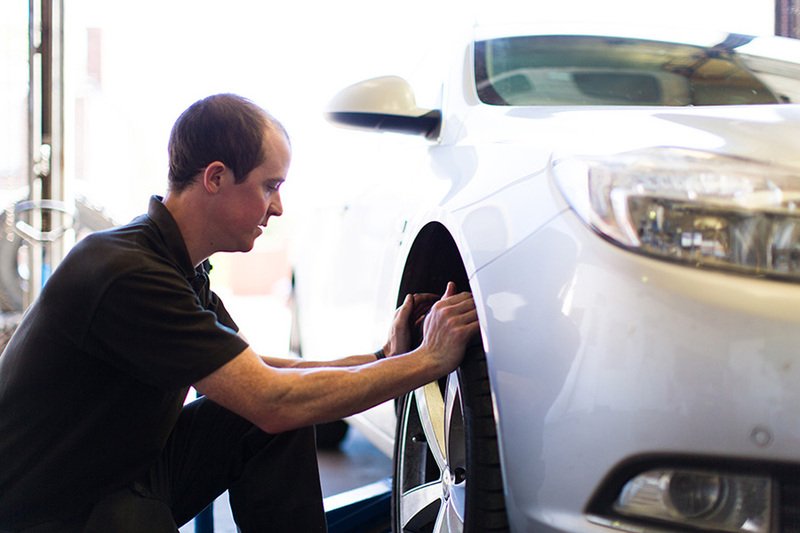 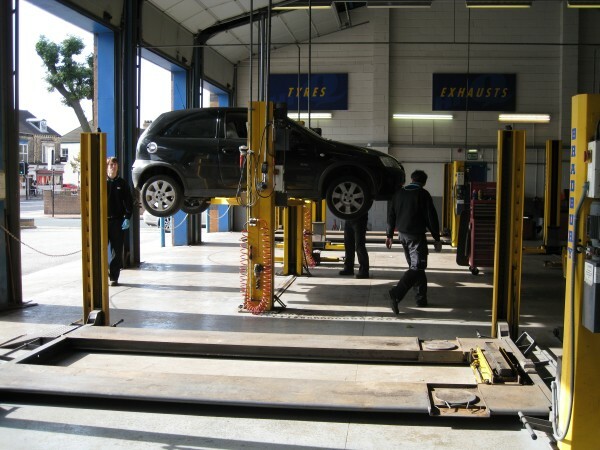 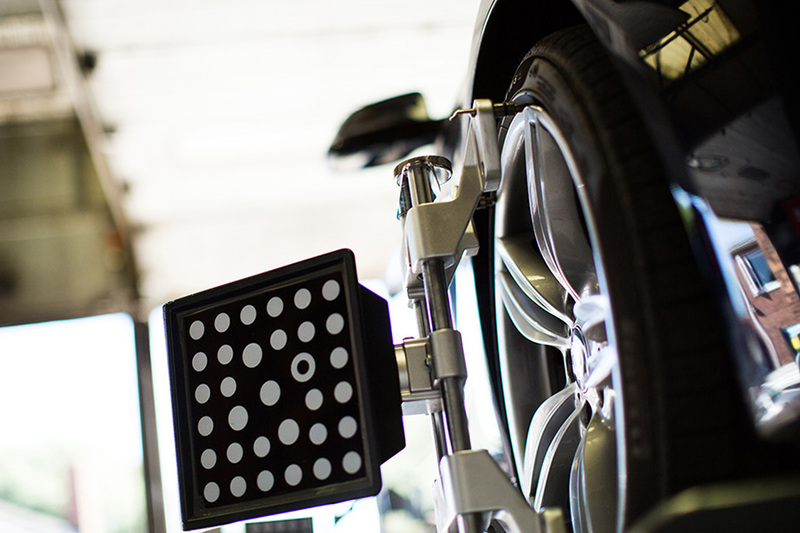 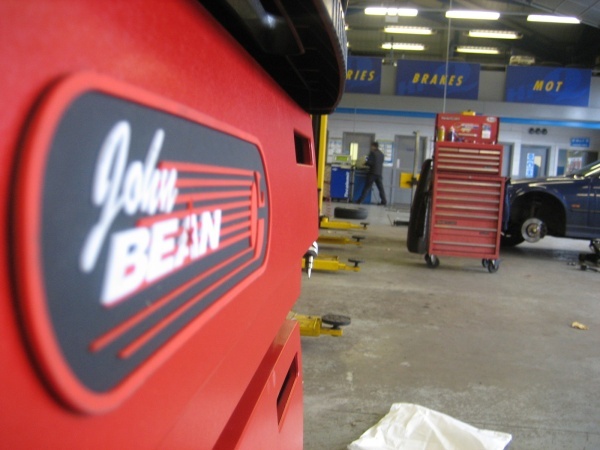 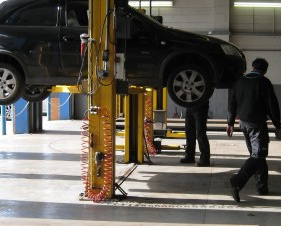 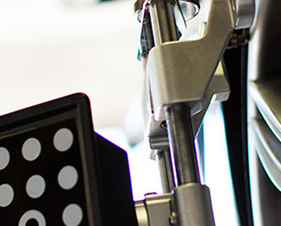 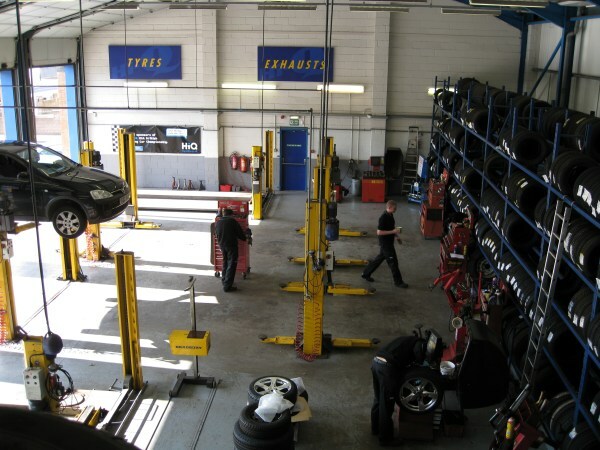 Get the best from your tyres – free four wheel alignment check!